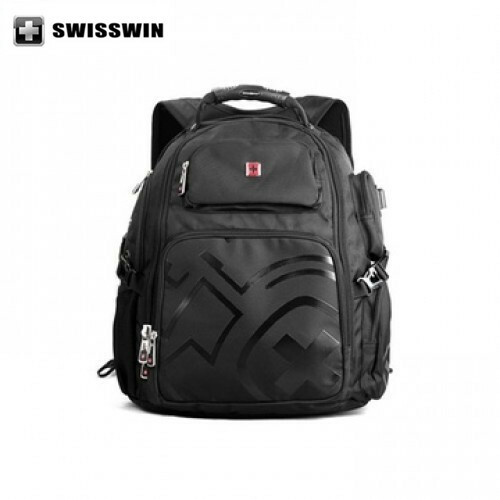 swisswin.com.au is the Official SWISSWIN Australia Online Store for modern design and high quality Travel Backpacks,Travel Bags, Luggage, Briefcase and other Travel Accessories. 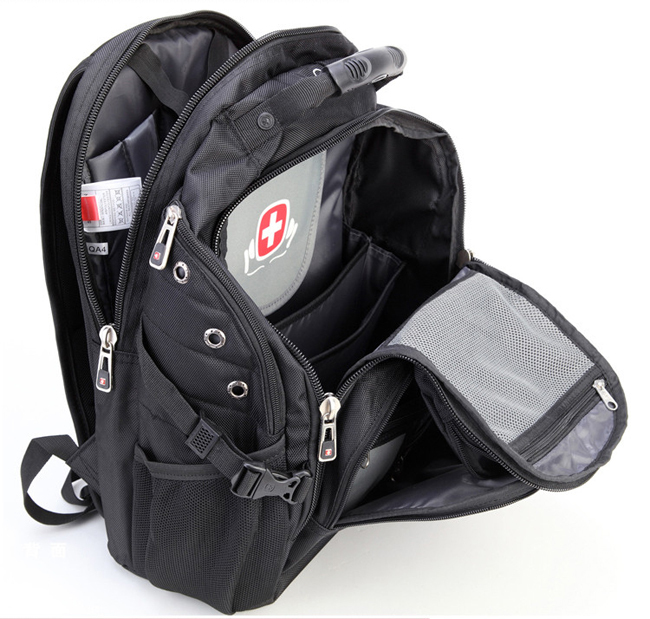 SWISSWIN bags strictly use waterproof resisting abrasion-proof high quality materials. Meanwhile, SWISSWIN brand use sedate color to accent its low-key and luxury to bring a brand new experience of luxry business and travel backpacks. 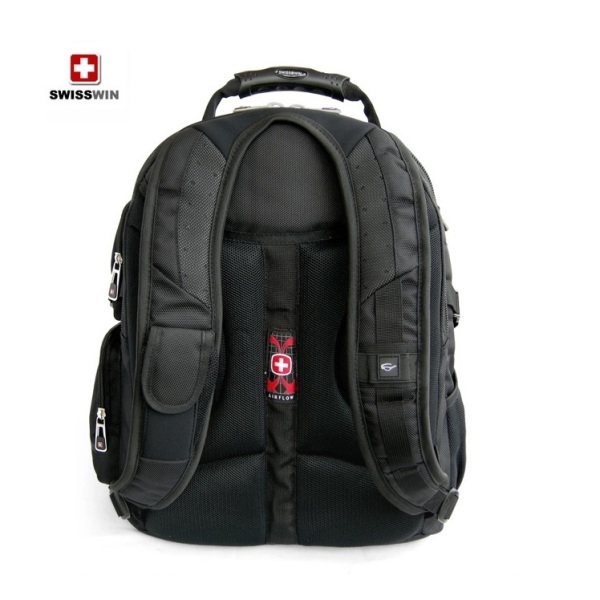 SWISSWIN has wide product lines, pruducing wide range of luggage, travel bags, business briefcase, computer and laptop bags and travel accessories. SWISSWIN bags has been the most popular choices for business, professionals and travellers. This is the just right size that I wanted to carry my lunchbox and a big coat and I carry it to work everyday. 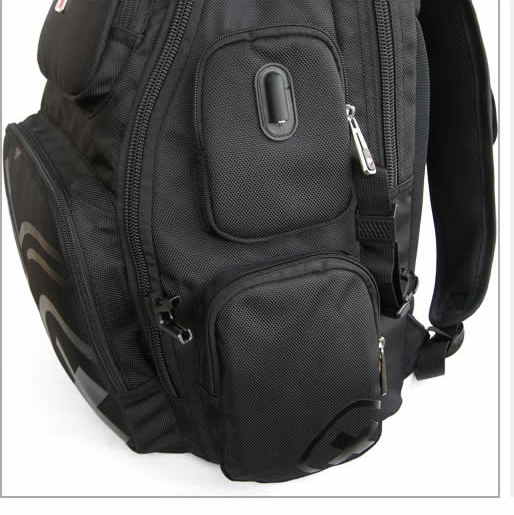 Tough bag with cheap price (I bought it when it was on Christmas sell a few months ago). Cannot be better! I use the swisswin backpack for work and it is brilliant! The backpack is lightweight, waterproof and SO versatile. I can use it as a backpack or shopper during the day. Loads of storage room, pockets and a very handy dust bag that I use to store used towels in throughout the day. I’d recommend this backpack to anyone who has more than a wallet to carry around day-to-day. really good design which can put all my staffs, and dont mess anymore. love it . Flat rate shipping of $18 for all luggage products . Fastway and Australia Post, most items delivered within 1-5 business days. Please note, payment via Direct Debit via PayPal can take anywhere from 4-6 business days to clear. We will despatch items oncethese type of payments clear. Payment via credit card is instant.Where are items shipped from?Unlike the majority of sites online that ship from overseas, all our stock is stored and shipped from our warehouses in Sydney, giving you the peace of mind that your order will be processed and received quickly and efficiently.Shipping Time frameWe strive to process and dispatch orders as quickly as possible, and this usually occurs within one working day of the order being placed. Please see below estimated shipping time frames for your order to be shipped as occasionally there might be delays with Australia Post.Your orders will be delivered during normal business hours. Address : Suite 5, Level 3, 110 Church St, Parramatta, NSW – 2150 Australia.